Push open the polished fir door at 312 James Street in Clayton, New York, and enter the past. Venture along the photo-lined hallway to discover an intriguing world of hard work and heartache, passion and patriotism, triumph and tragedy. Meet heroes and villains; explore castles and caves. 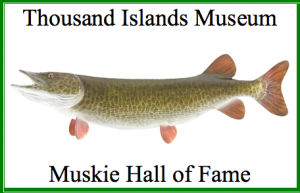 You have entered the Thousand Islands Museum and the possibilities are endless.